Peter Andre’s 60 Minute Makeover, Five Star Hotel & Come Dine With Me on Fetch. 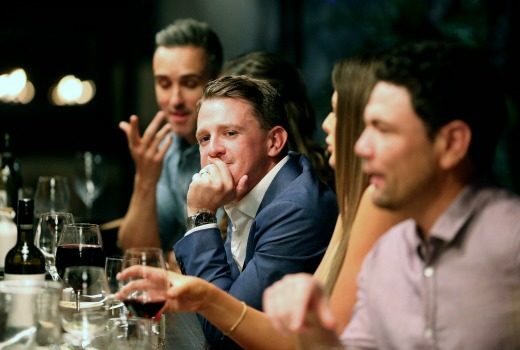 TV exec says Nine’s show has borrowed ideas from The Bachelor, MKR and Big Brother. 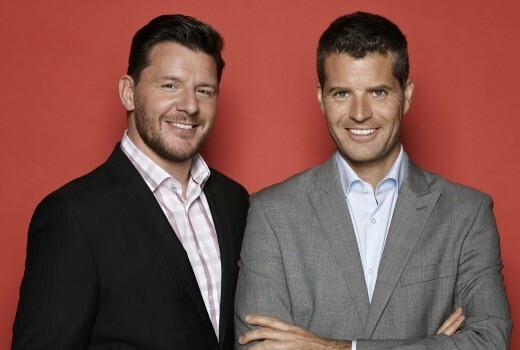 No longer returning to The Hot Plate, Nine announces another foodie show for 2016. 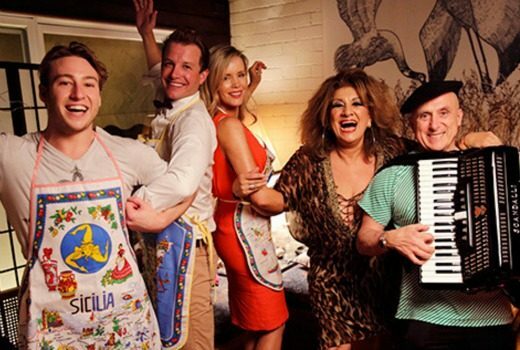 What’s a former Australia’s Got Talent judge up to these days? 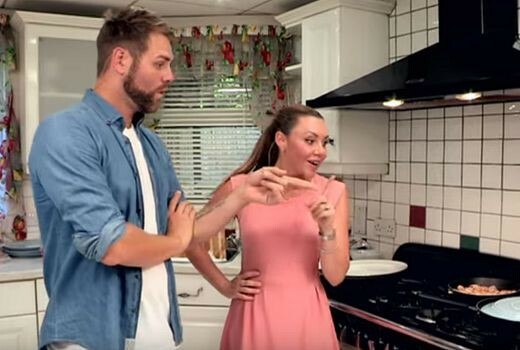 Seven cries foul over Hot Plate elements it says are ripped off My Kitchen Rules. What’s happened to Come Date with Me? Excuses, excuses ….it’s the show that even the network is reluctant to back. 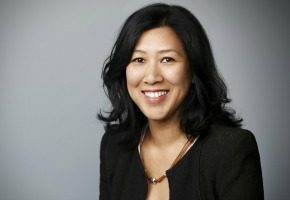 Managing Director Leonie Lowe has resigned after more than 11 years with ITV Australia. Two different endings, night-long shoots, lukewarm dishes and savvy casting. 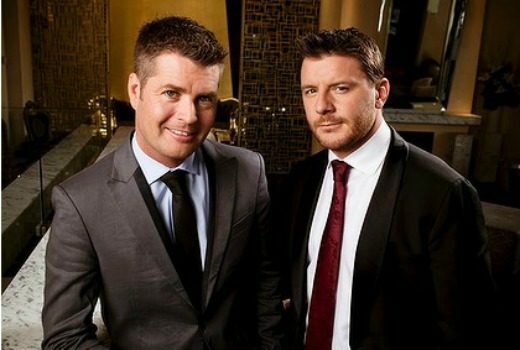 What goes into the recipe of Seven’s own MKR? 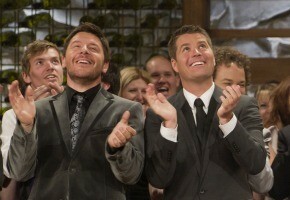 A US network is considering buying the format rights to the Seven-owned My Kitchen Rules. 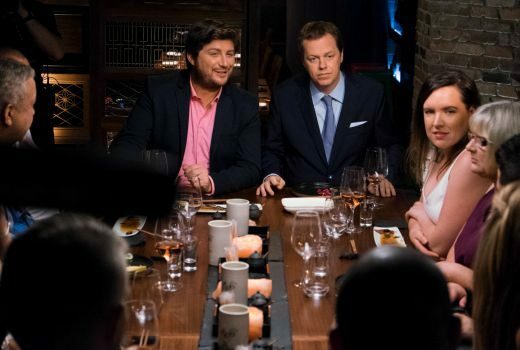 MKR does an American deal while Masterchef sets its sights on China. There’s just too much choice on Christmas Eve – feast your eyes on this lot!